BIG NEWS!!! 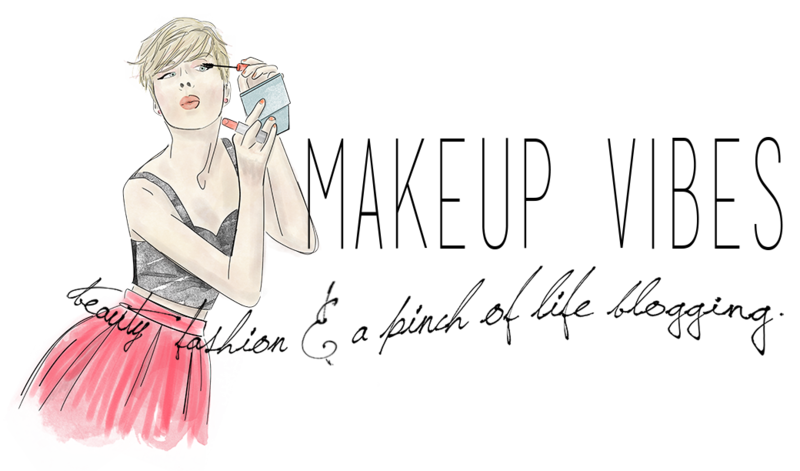 A bright new addiction is on its way, girls! 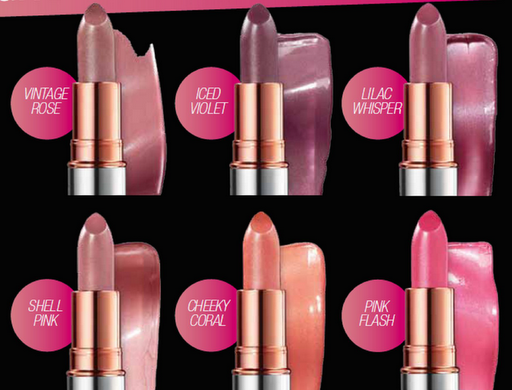 Our beloved The Body Shop introduces us the launch of the new Colourglide Shine lip collection. I was so excited when I heard the news, not only because I am a lipstick fanatic, but also ’cause I am in love with the classic Colourglide collection and now I have the chance to try a few shiny shades with all the benefits of the classic line. Colourglide Shine has a lightweight texture that combines the best elements of both lipstick and gloss. It gives us sheer color, the feeling and comfort of bare lips and the shine of a gloss. The natural flush of your lips still comes through but with an extra touch of glamour. 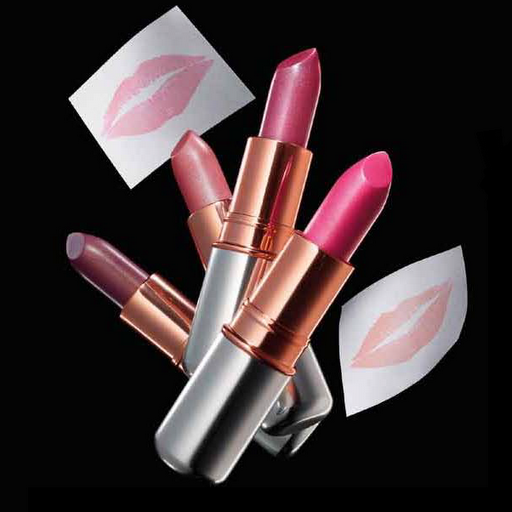 These lipsticks contain double quantity of marula oil than the usual lipsticks of the Colourglide collection. That’s why they nourish and hydrate our lips. Available in six shades to suit a variety of skin tones. In Greece, there will be available five shades(Pink Flash won’t be launched in the greek market). The Colourglide Shine lipsticks will be in stores tomorrow, 12th March. I am totally in love with Cheeky Coral!!! Will you try them? What is your favorite shade? Let me know, girls! I think they already have, and they even have the Pink Flash shade, which in Greece won't be available!Take a look at their web site before going to the store!Thanks for the visit!!! I'm stopping by from the bloghop! I hope our Body Shop in the US will be carrying this product! These colours are gorgeous and the consistency sounds great! Hope you'll stop by and would you like to follow each other? I choose Cheeky Coral too! I love the lipstick/lip butter combination, it's time to try something of this genre from TBS as well. Want them all!!! I go gaga about nearly anything TBS is bringing out, I prefer these lipsticks over the previous Delipscious range!